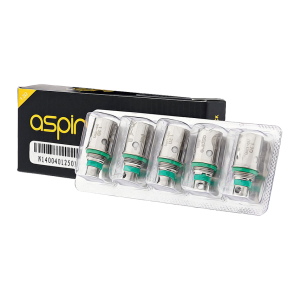 The Aspire Nautilus Mini Tank is based on its much larger counterpart, the Aspire Nautilus. Following the same style, it is made with stainless steel and Pyrex glass. 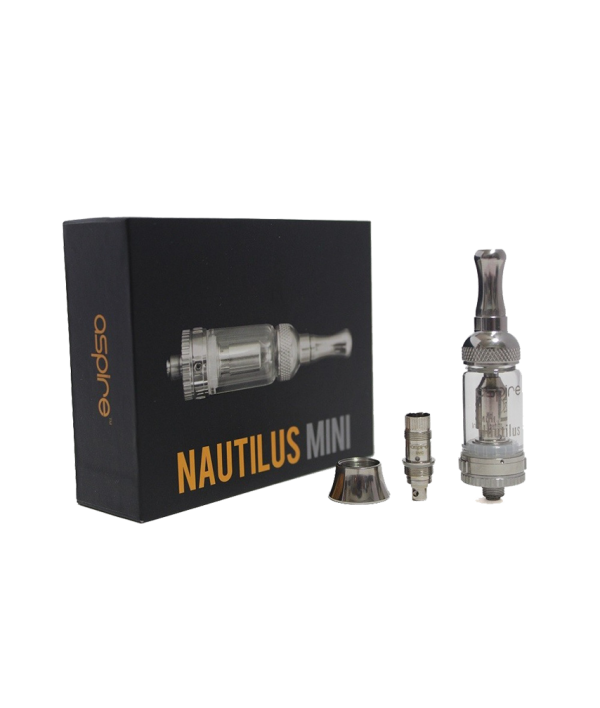 The Nautilus Mini also employs the same coil, the tried and true Nautilus BVC (Bottom Vertical Coil), available in 1.6 and 1.8 ohm. 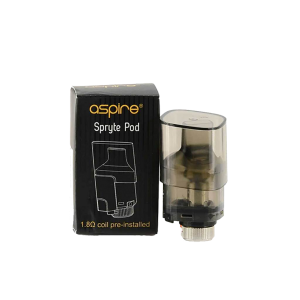 The Aspire Nautilus Mini Tank is based on its much larger counterpart, the Aspire Nautilus. Following the same style, it is made with stainless steel and Pyrex glass. The Nautilus Mini also employs the same coil, the tried and true Nautilus BVC (Bottom Vertical Coil), available in 1.6 and 1.8 ohm. 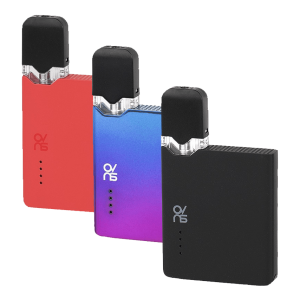 The Aspire Nautilus Mini utilizes a unique four hole adjustable airflow control system which allows you to adjust the draw, producing different flavor and vapor effects. With this tank you also get a couple of accessories on the market that you can choose from to make a style all your own. 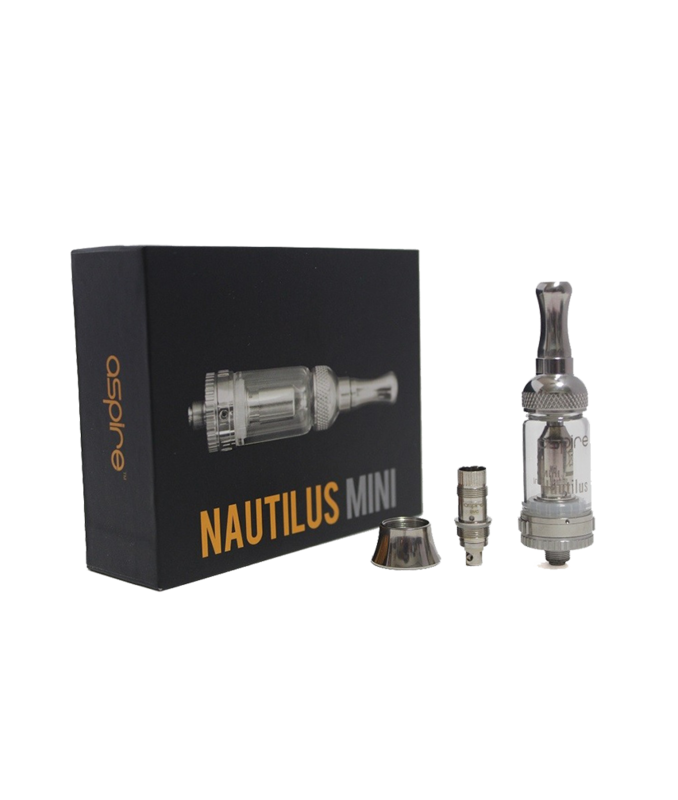 The Nautilus Mini is designed to be used with high strength nicotine like our Smoker’s Choice eLiquid. 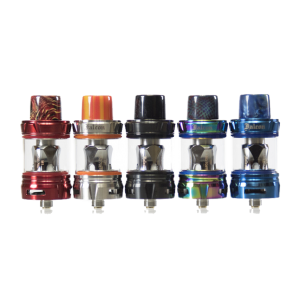 If you’re just getting started with a mouth to lung tank, you can’t go wrong with one of the most iconic tanks of all time, the Aspire Nautilus Mini.